Abu Dhabi National Oil Co. on Sunday announced a $45-billion ($38-billion-euro) investment to modify an existing facility into one of the world's largest integrated refining and petrochemicals plants. The work will upgrade the refining and petrochemicals plant at Ruwais in partnership with international energy firms, he said. 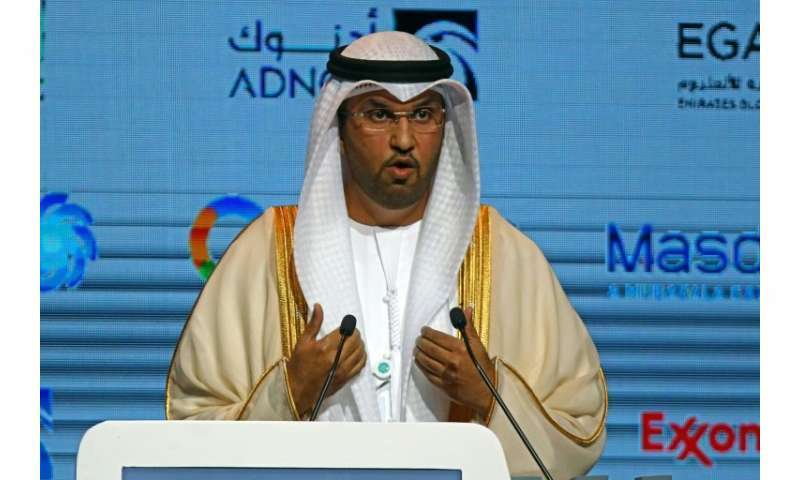 ADNOC also plans to treble petrochemicals output at Ruwais from the current 4.5 million tonnes per year to 14.5 million tonnes a year, he said. Abu Dhabi, one of seven states in the United Arab Emirates, holds more than 90 percent of the federation's 98 billion barrels of crude oil reserves. In November, Abu Dhabi announced plans to invest $109 billion (81 billion euros) in the energy sector over the next five years. The UAE, OPEC's fourth largest producer, aims to boost crude oil production capacity from 3.2 million barrels per day at present to 3.5 million bpd at the end of the year. Over the past few months, ADNOC has awarded concession rights at offshore sites to several international oil companies to boost its long-term production capacity. It also renewed and extended concessions at onshore oilfields for major companies including Exxonmobil and Total. Last month, ADNOC invited bids for exploration contracts for six major blocks with untapped oil and gas reserves. ADNOC said the blocks are estimated to hold billions of barrels of oil and trillions of cubic feet of natural gas.